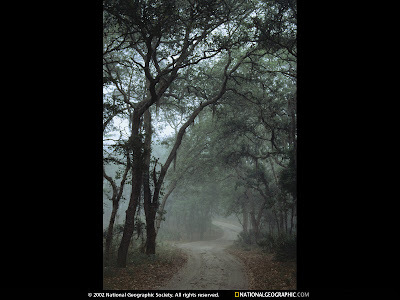 Sapelo Island (pronounced /'sæpəloʊ/) is a state-protected island located in McIntosh County, Georgia. 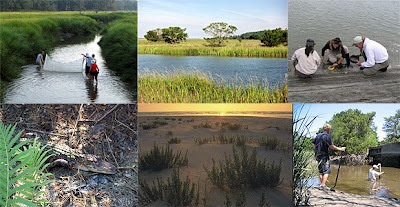 The island is only reachable by boat, with the primary ferry coming from the Sapelo Island Visitors Center in McIntosh County, Georgia, a seven mile, twenty-minute trip. 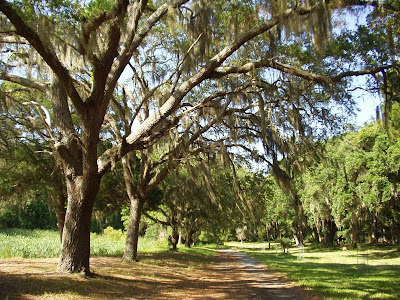 Sapelo Island is known for having one of the few remaining enclaves of direct descendants of slaves. I have tried several times to catch the ferry but always seem to miss out by an hour or so. Once the ferry leaves it doesn't return until the end of the day. So this is where I would land, where would you go?